Here's something you don't see everyday - unless you're a beetle with a mirror. A genuine passalid beetle exoskeleton. Sometimes known as bessbugs, these large docile insects have enthralled children for years. This particular one, named Mr. Bartleby, lived a brief but exciting life in Mimi Robag's backyard. Since he's dead, you you don't need to worry about feeding or watering him ...or worry about him crawling out of his cage into your bed at night! 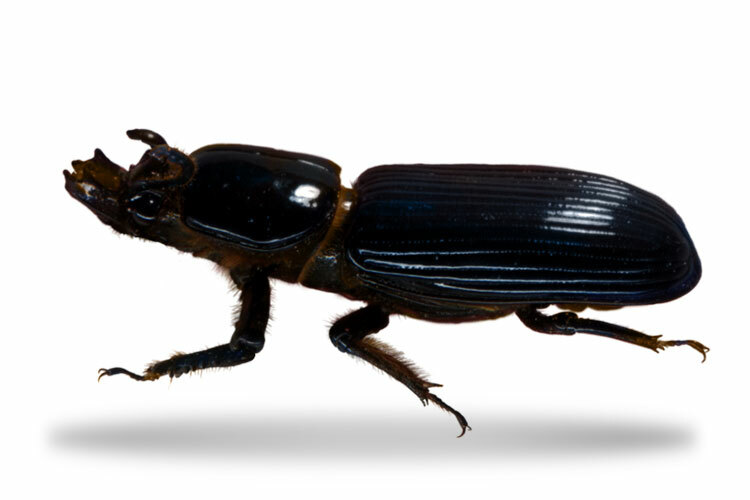 Made of tough eco-friendly chitin, this carcass will stand up to most indoor play and is biodegradeable when left outside.